Meet the Panasonic PT-VMZ60 Series portable LCD laser projector range with the smallest and lightest dimensions in its lumens’ class. Weighing in at just 7.2kg, the VMZ60 and VMZ50 portable series feature five new models in WUXGA (PT-VMZ60, PT-VMZ50, PT-VMZ40) and WXGA (PT-VMW60, PT-VMW50). 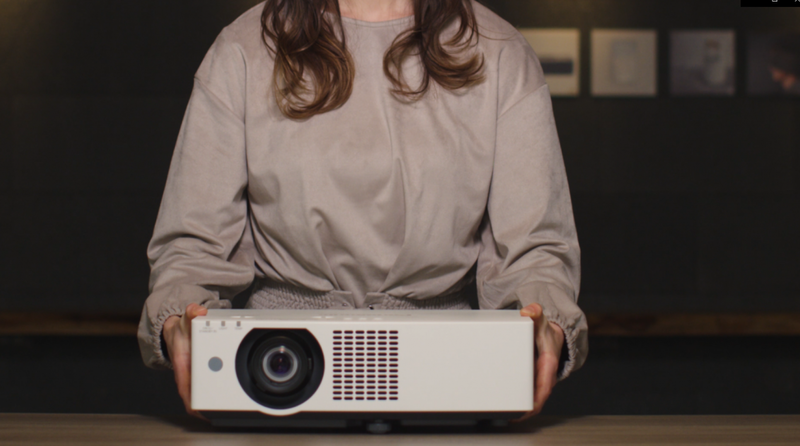 Their lightweight, compact design makes the projectors well suited for transportation between collaborative environments in corporate and education spaces. 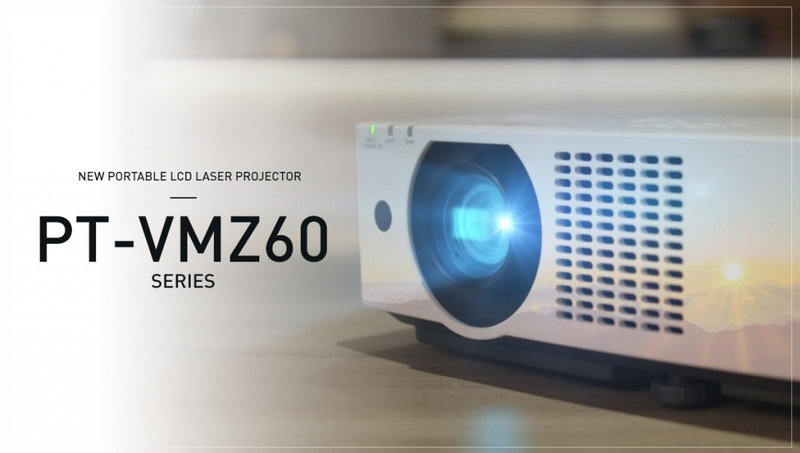 The VMZ series uses Panasonic’s unique cooling technology, making it the world’s smallest and lightest*1 laser projector range in its lumens category. With a weight of less than 7.2kg, the compact body will fit into any room. 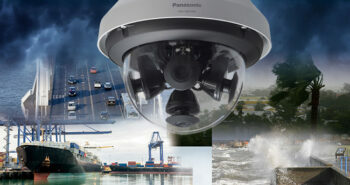 Panasonic’s original DIGITAL LINK connection, based on HDBase-T™, enables transmission of video, audio, and control signals through a single LAN cable for distances of up to 150m for full HD video and 50m for 4K video, making installation simple and cost-effective with consistently high quality. Compared to lamps, the laser light-source cuts the time taken to display images after switching on the projector. Quick Start/Quick Off enables you to project images in just one second from standby, so presentations can start immediately. Panasonic has also developed an original Wireless Projector app that allows users to share documents or images from their own devices no matter where they are sitting, without cable hassle. Other features include a USB Memory Viewer function, which displays stored on USB memory devices without needing a PC, and a built-in 10W speaker. *1 For LCD Laser projectors in the 5,000–6,000-lumens-class or higher (PT-VMZ40 excluded) as of March 2019.